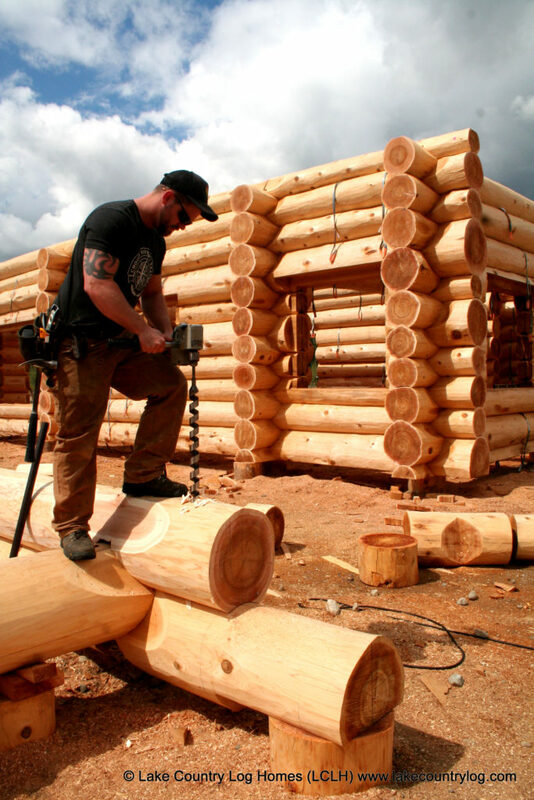 Proper building design and materials preparation makes for an efficient set-up and construction of your log home. Before we ship your log shell package to your site, our designers work with you and your electrician to finalize the placement of every fixture and outlet. Then, our craftsmen pre-drill and cut holes for wires, switches and outlets. This will save you thousands of dollars. You won’t have expensive equipment and crew members sitting idle while your contractor deals with things on-site. 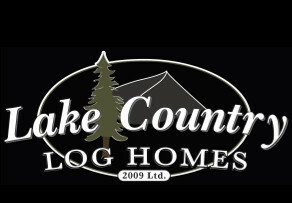 Prepare and save money with Lake Country Log Homes.